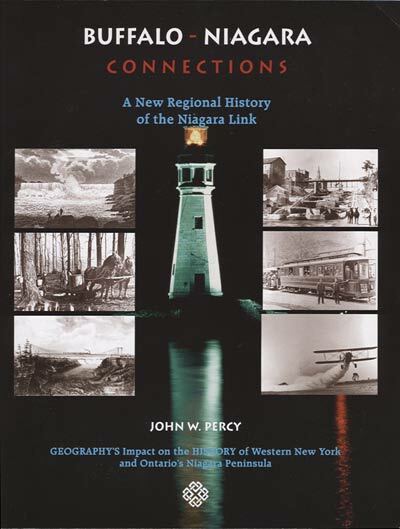 The first comprehensive history of the Niagara Frontier to appear in over half a century. 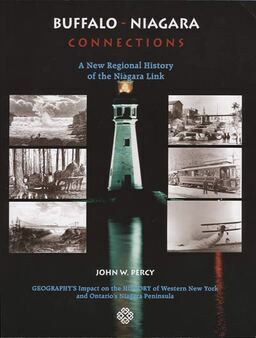 The influence of geography on the history and development of the region is a persistent theme and a steady beacon in author John Percy's amply illustrated text. This is an oversized soft cover volume of 370 pages. There is no comparable work in print. This major opus of esteemed historian John Percy has been in process for almost two decades. 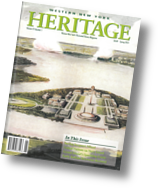 The first volume in Western New York Heritage's three part series. A three-volume regional commemoration of the Bicentennial, 2012 - 2014.